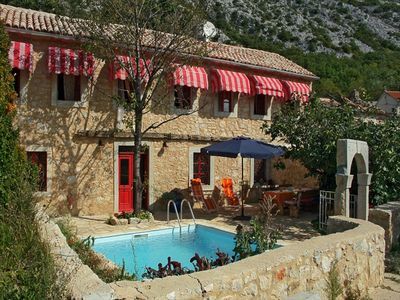 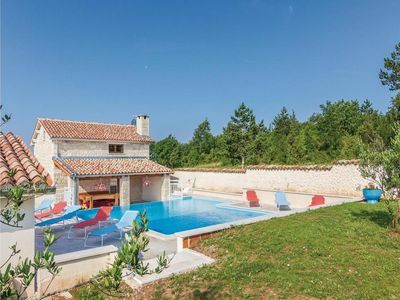 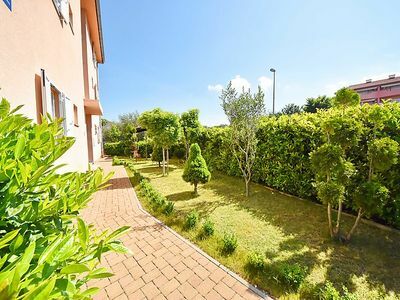 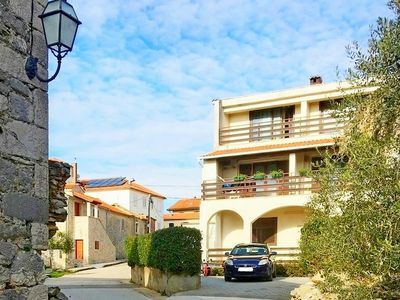 Enjoy your holiday in Villa fino, which is located in an idyllic Mediterranean and Istrian village of municipality Porec, offers pure relaxation, peace and privacy. 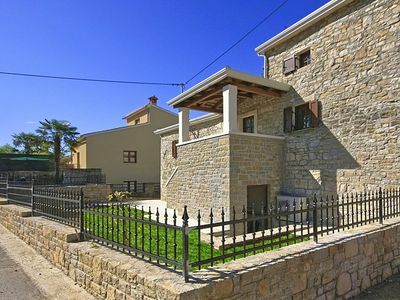 The house was newly furnished this year and shines with a new private pool. 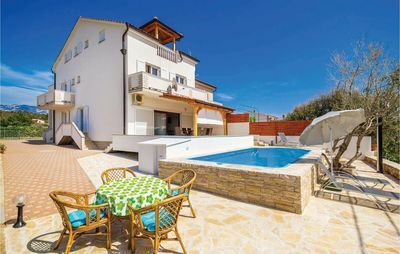 Villa fino has 3 bedrooms with 2 double beds and 2 single beds for a total of 6 people, 2 bathrooms with shower and washing machine and a fully equipped open kitchen, which is integrated harmoniously into the living-dining area. 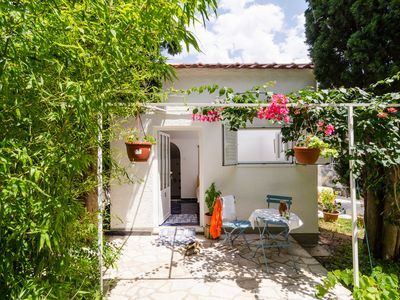 The 30 m² covered terrace with rustic barbecue, sleeps shared moments with friends and family. 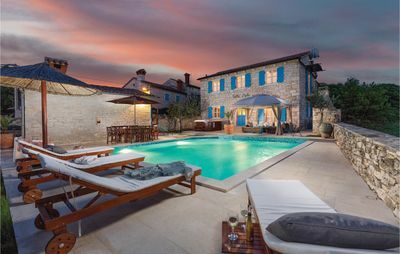 Outside there is for cooling and relaxation, a private pool with sun loungers. 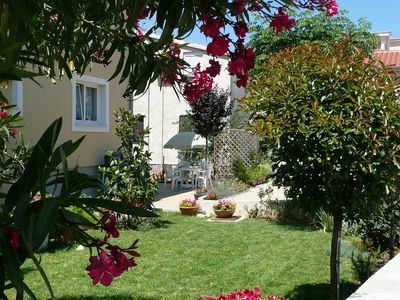 The house is furnished with great attention to detail, fully air-conditioned, equipped with Wifi and TV. 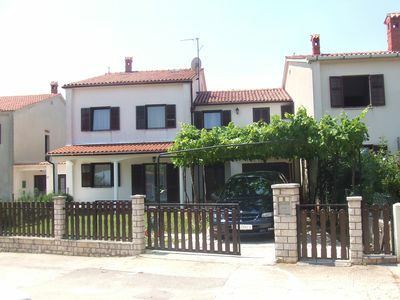 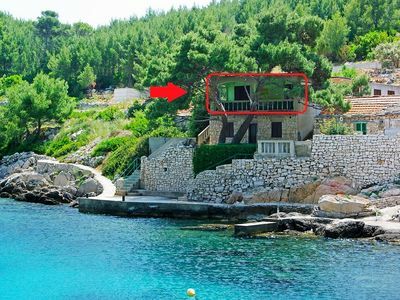 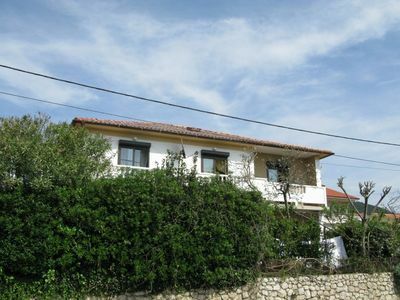 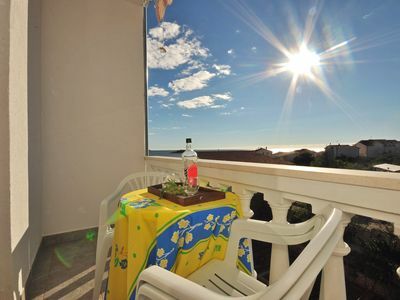 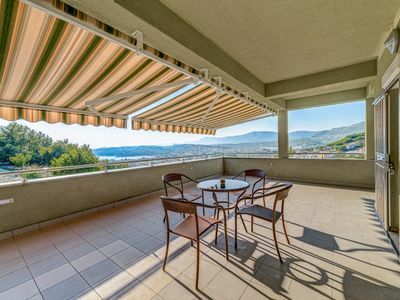 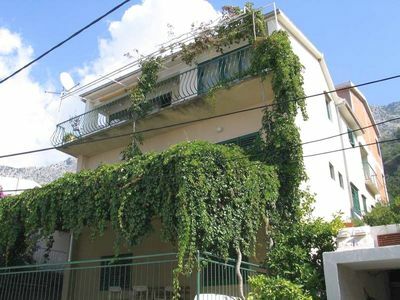 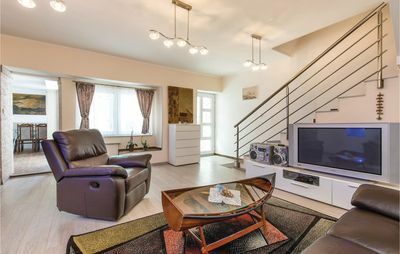 In House Villa fino, away from the hustle and bustle, yet close to the vibrant city of Porec and the beautiful beaches, you can enjoy these and many other features.